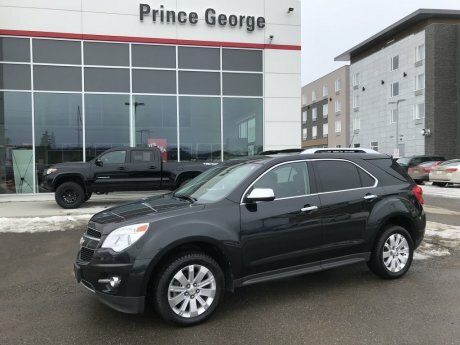 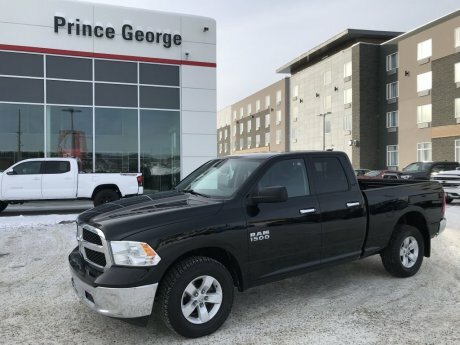 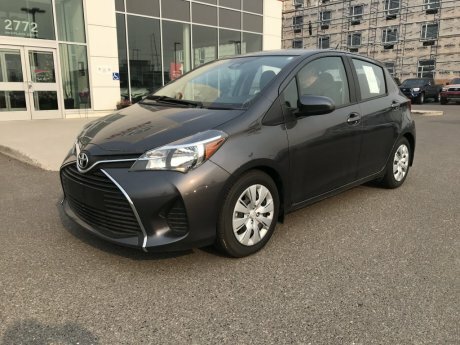 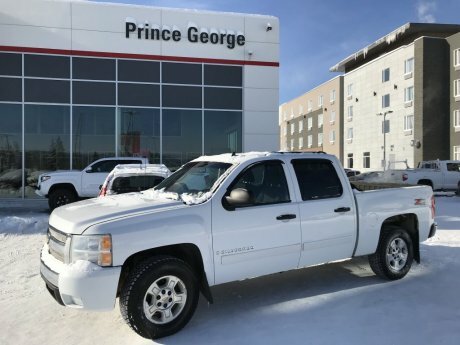 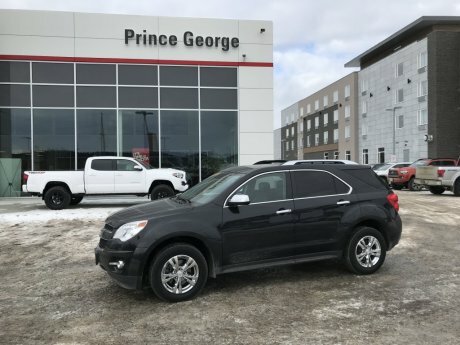 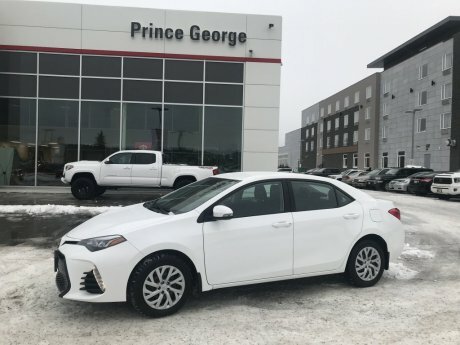 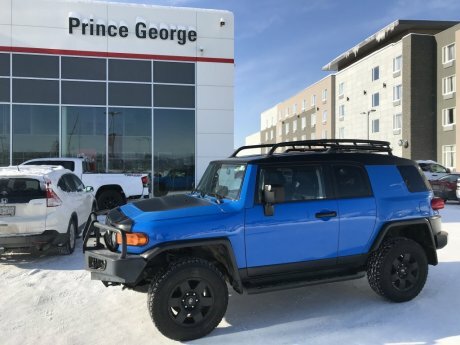 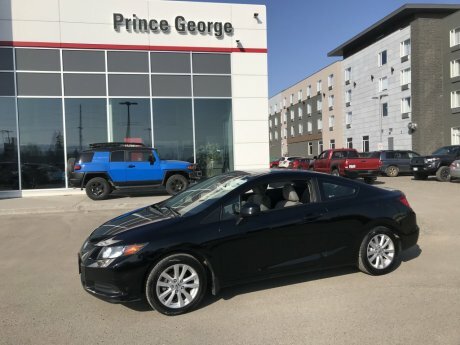 Check out our selection of used vehicles for sale under $20,000 at Prince George Toyota in Prince George, BC. 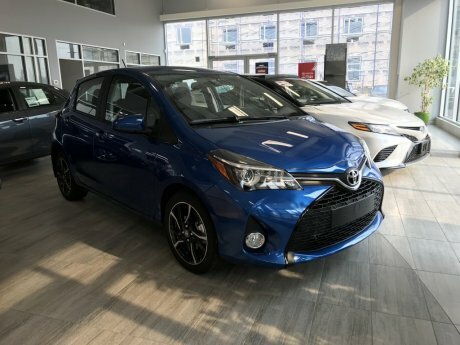 Every used vehicle we sell is thoroughly inspected and reconditioned to a level that will ensure your peace of mind. 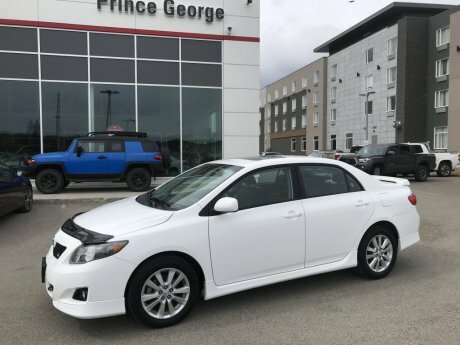 We take pride in offering the best used cars in British Columbia for every budget.